Everyone wants to have a smile they feel good about, regardless of age, income, profession or circumstance. Understanding that simple fact has allowed us to provide not only exceptional results, but also great experiences for our patients. Our friendly, highly qualified dental clinicians are skilled in caring for children, teens and adults of all ages. Our dental team will go the extra mile to assure your comfort. OneWorld dental clinics provide a full range of comprehensive dental care, including examinations, cleanings, x-rays, fillings, extractions, emergency treatment for pain, swelling, care for broken teeth and limited root canal therapy. 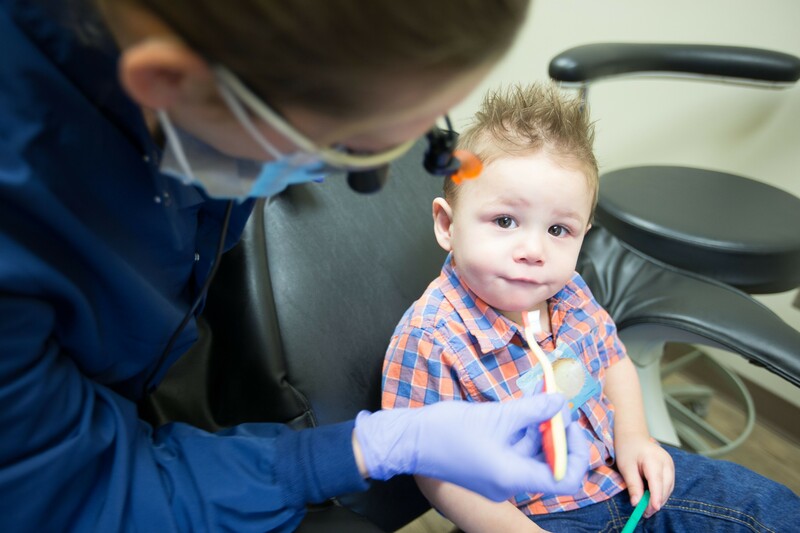 Dental care is offered at four OneWorld clinic locations, and OneWorld’s Care Mobile, a mobile clinic in partnership with Ronald McDonald House Charities in Omaha, visits area schools to provide pediatric oral health care. Payment is expected at the time of service. OneWorld accepts checks, cash, Visa, MasterCard or Discover, most forms of insurance and Medicaid. Click here for more information about our payment options. When you’re ready to schedule a dental appointment, you can call whichever dental clinic is most convenient for you. We hope to see you soon! 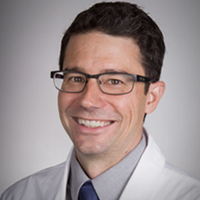 Prior to earning his Doctor of Dental Surgery degree from the University of Nebraska Medical Center in 2010, Dr. Penly earned his Bachelor of Science degree in business from the University of Wisconsin and worked in the marketing and business industry. He is proficient in all areas of dentistry, including all-ceramic crowns and bridges, endodontics, pedodontics, minor oral surgery, and administering immediate emergency dental treatment. Dr. Penly sees patients as well as leads OneWorld’s Dental Clinics and services. Currently, he is working toward a Fellowship in the Academy of General Dentistry, a distinction attained by fewer than 7 percent of active dentists. Dr. Penly is a member of the American Dental Association, Academy of General Dentistry, Nebraska Dental Association and the Omaha District Dental Society. He also serves on the board of directors for the Nebraska Academy of General Dentistry and is president of the board of trustees for the Baright Public Library in Ralston.